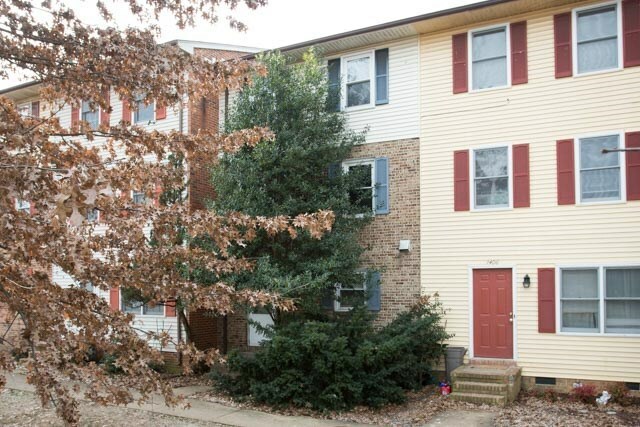 Three story townhouse in Country Club Court Subdivision with 4 beds and 2.5 baths. 2 of the bedrooms are located on the second floor with a shared bathroom between them and 2 more bedrooms are located on the third floor! Home is in need of some TLC.